Look out for the original Netflix series starring Katherine Langford streaming everywhere May 2020! The Lady of the Lake is the true hero in this cinematic twist on the tale of King Arthur created by Tom Wheeler and legendary artist, producer, and director Frank Miller (300, Batman: The Dark Night Returns, Sin City). Thomas Wheeler is a screenwriter, producer, showrunner, and the author of The Arcanum. He was the executive producer and creator of Empire for ABC and The Cape for NBC. In feature animation he wrote the Academy Award–nominated Puss in Boots, as well as The Lego Ninjago Movie. Together with Frank Miller, he is cocreator and executive producer of Cursed, based upon the novel of the same name. Frank Miller is an award-winning comic book writer, novelist, inker, screenwriter, film director, and producer best known for Daredevil, The Dark Knight Returns, Sin City, and 300, among others. 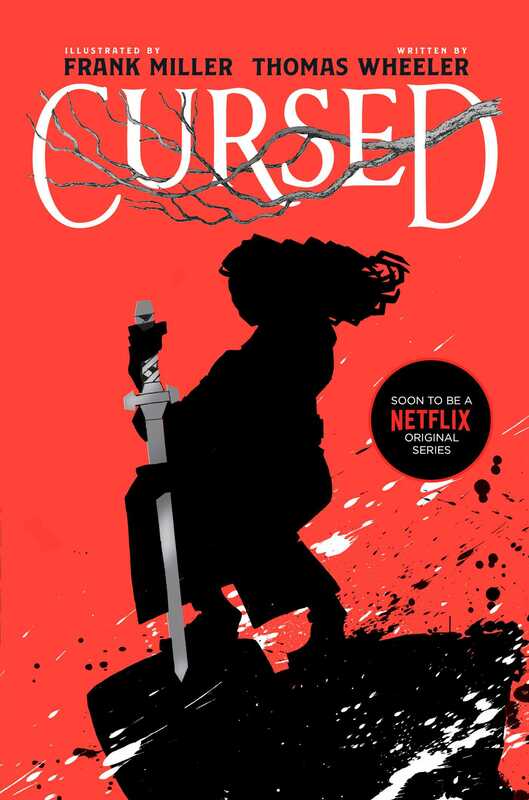 He also created Cursed with Tom Wheeler, which is being adapted as a series for Netflix starring Katherine Langford. Visit him online at FrankMillerInk.com or on Twitter @FrankMillerInk. Known for his intense, hard-boiled storytelling and gritty noir aesthetic, Frank Miller is one of the most influential and awarded creators in comics, graphic novels, and film. The codirector of Sin City (based on his graphic novel) and an executive producer of 300 (based on his graphic novel series), his projects have been nominated for the Palme d’Or and have won the Harvey and Eisner Awards, including those for Best Writer/Artist, Best Graphic Novel Reprint, Best Cartoonist, Best Cover Artist, Best Limited Series, and Best Short Story. In 2015, Miller was inducted into the Will Eisner Award Hall of Fame for his lifetime contribution to the industry. He is also the creator of Daredevil’s assassin-for-hire, Elektra. Miller’s notable projects include: The Dark Knight Returns; Batman: The Dark Knight Strikes Again; Batman: The Dark Knight: Master Race; Batman: Year One; the award-winning Martha Washington miniseries Give Me Liberty; and Hard Boiled. 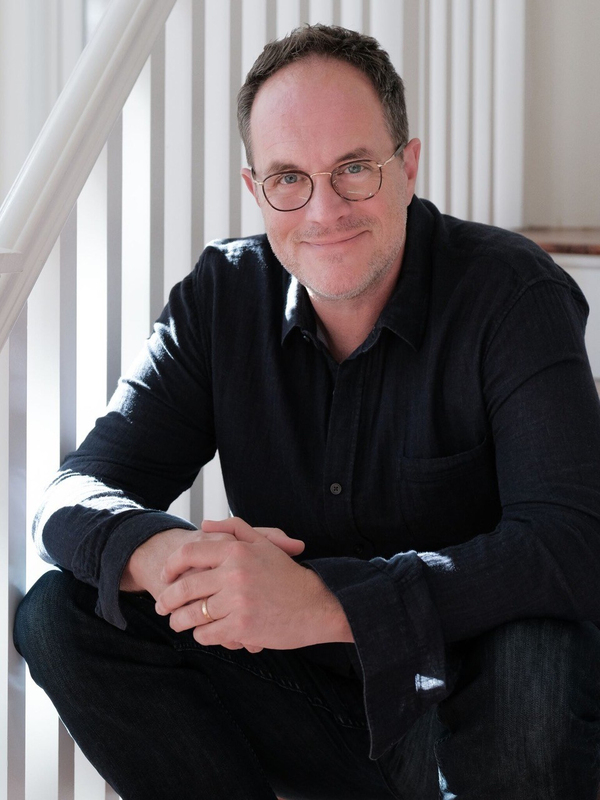 Most recently, Miller completed writing and illustrating Xerxes: The Fall of the House of Darius and the Rise of Alexander, the highly anticipated five-issue companion epic to his award-winning series 300.